Evidence now suggests that contextual church plants have an important role to play in church growth. There is an increasing international interest in these new and different forms of church, often known as Fresh Expressions or emerging church. Author Michael Moynagh is a member of the UK national Fresh Expressions movement, a remarkable initiative that has attracted widespread attention around the world. In this inspiring volume he shares practical and comprehensive advice on how to start and grow new churches  however small  in every context of life. This popular introduction emphasizes practical aspects, telling many of the great stories that have emerged through practitioners. It will enthuse and help church leaders and individuals to start and develop these communities; and advise them on how to help them grow to maturity and become sustainable. Being Church, Doing Life by Michael Moynagh was published by Lion Hudson in June 2013 and is our 9203rd best seller. 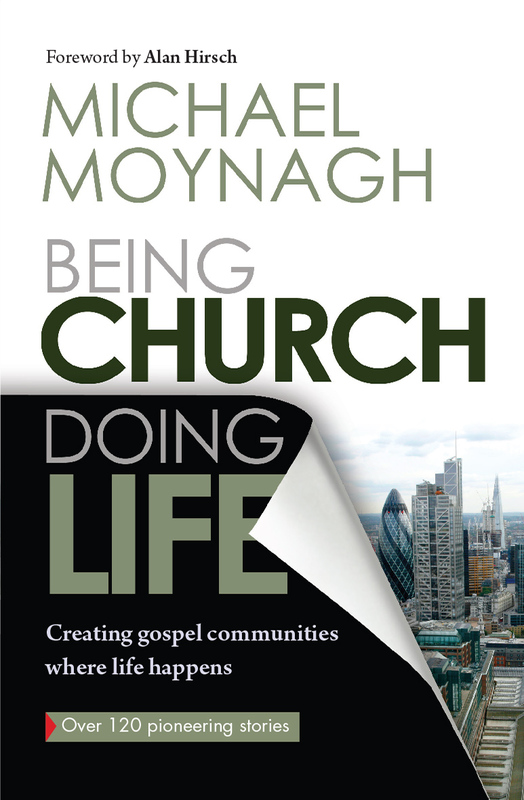 The ISBN for Being Church, Doing Life is 9780857214935. Be the first to review Being Church, Doing Life! Got a question? No problem! Just click here to ask us about Being Church, Doing Life.